We have three New Zealander at the Limassol 2015: athletes Will Trubridge and Kate Middleton, and judge Fran Rose. 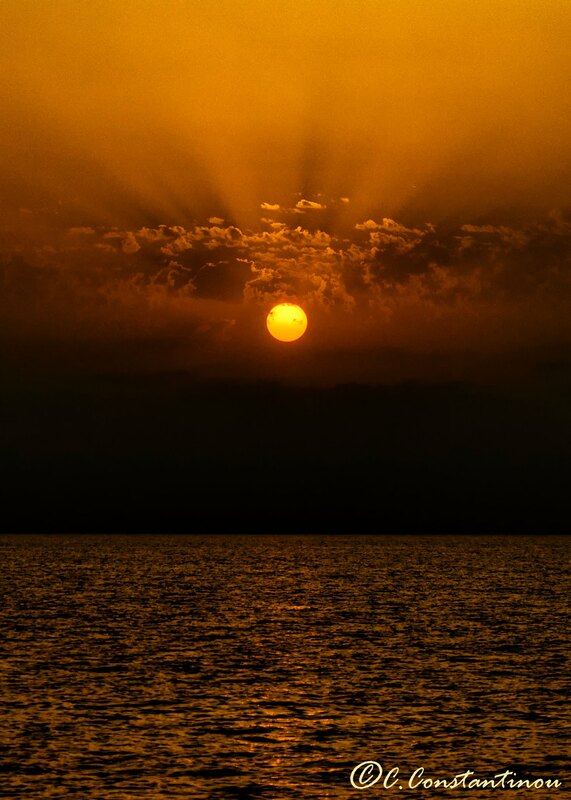 All have been dealing with swell, current, dust storms and extraordinary heat in the leadup to the competition. Fran has generously agreed to informally post her thoughts and insights in the adjudicating of the Depth World Championship. We will also post results, snippets and photos from the competition in Cyprus. 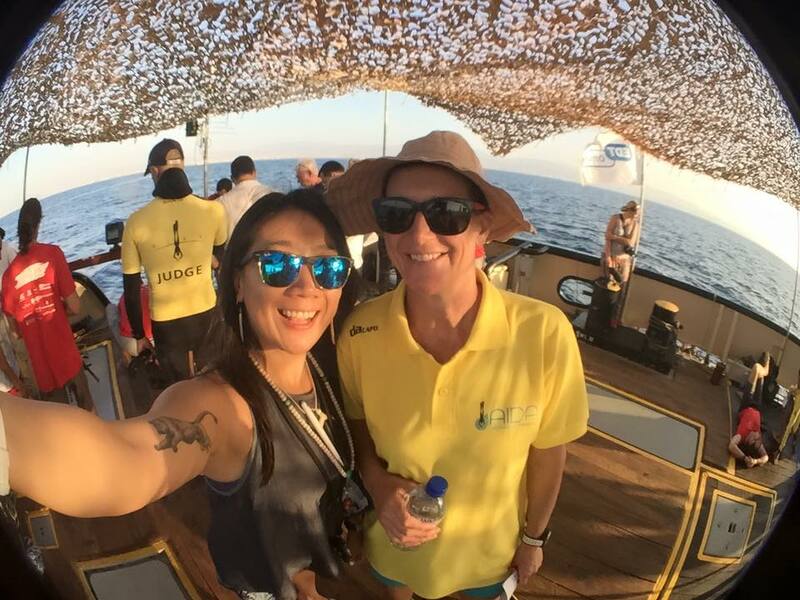 Fran Rose, a long standing pillar of freediving in New Zealand and Australia: past competitor, coach, mentor, organiser and judge, went to the Depth World Championships in Cyprus as a JIL (judge in learning). After an unfortunate incident in a dive before the WC proper, two of the jury stood down, and Fran has found herself unexpectedly elevated to jury proper. 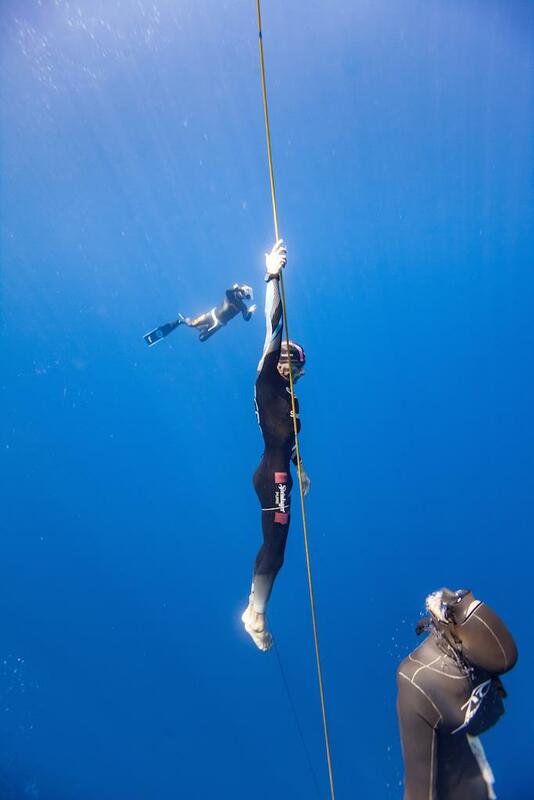 Fran has generously agreed to let us share her musings and posts with the wider freediving community. I don’t know how long I have been here because my brain is only focussed on organising a successful competition but it feels like home. There are people that seem like they have been in my life for a long time however I have only just met them. And sleep is something I will do when I arrive back to Australia. 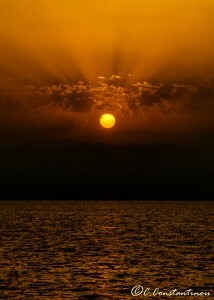 I want to set the scene and introduce you to the team here in Cyprus. Firstly, this event has been organised by Saava Saavas, he is a legend here in Cyprus and in Greece, he has brought together a hard working and enthusiastic crew consisting of his wife, a small woman in statue compared to this giant of a man but with a ton of determination. Then there are many young men and 2 incredibly bubbly kick arse women all wanting to do their very best to please their idol. They too survive on stolen hours of sleep. As most of the locals are tucked up in their air conditioned units to escape the constant heat, Saava and his crew are out on a barge a mere 15 minute boat ride across a body of water that is of the deepest blue. They are testing ropes, refueling safety boats, replacing O2 cylinders, picking up rubbish, rolling away yoga mats, stocking the fridge with water bottles, charging scooter batteries and making sure the counter balances for each of the 3 dive lines are in working order. And they are only just acouple of items that roll from my thoughts as today’s training day comes to a close. My judging team are all from Europe with the exception of my roomie and new best buddy from China. We have come together with the same common goal that we share with Saava, to make this a highly successful World Championship. Each day presents its own sets of problems but our objective is to make at least one thing better and we are achieving that. Those within the team that don’t necessarily have the judging experience bring to the table their life skills, professionalism, enthusiasm & unique accents. Without our doctors there simply wouldn’t be a competition, one sits all day on the rescue boat stealing the chance to take a quick dip in the water during the break of competition. 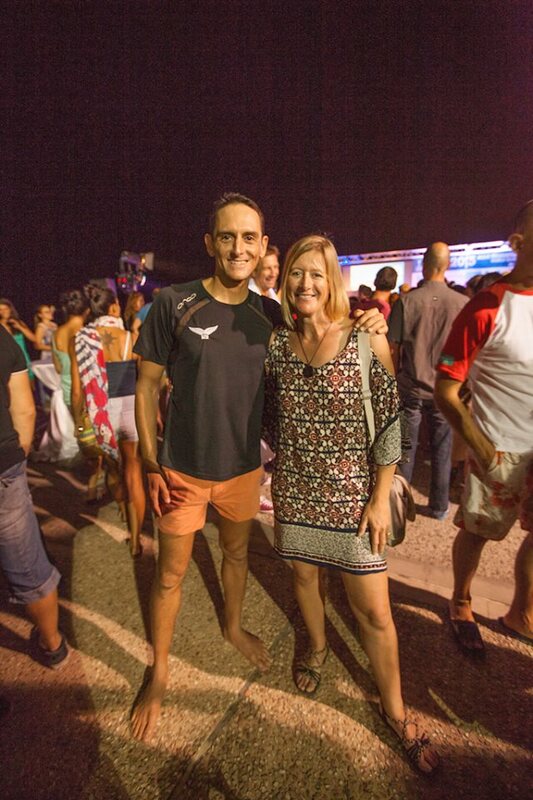 The other, a lady brought over from Serbia where only 2 months ago the pool world championships were held and where she had her first experience with the sport of freediving. Then lastly and certainly not least we have our athletes, most have trained the whole year for this event, spent a fortune of their hard earned cash to come and perform 1, 2 or 3 dives in the hope that their quest for a highly successful world championship comes to fruition. As I lie here writing this so you can gain an insight from my perspective as a judge, past organiser and past athlete I want you to understand that together these 4 groups each make up “The Team” without one the others will fail. We all share a common ground.